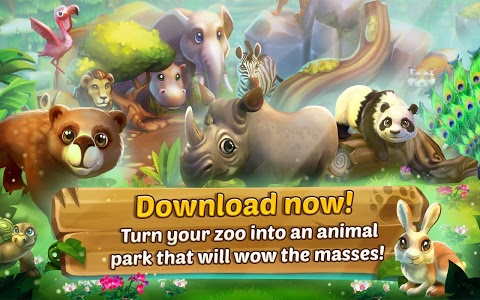 Thanks to plenty of hard-working animals, Zoo 2: Animal Park is now even better! 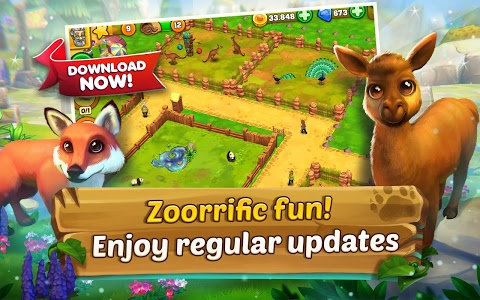 The elephants have trampled numerous bugs, the wolves have chased away a number of errors, and the pandas are even happier to play around in their enclosures. 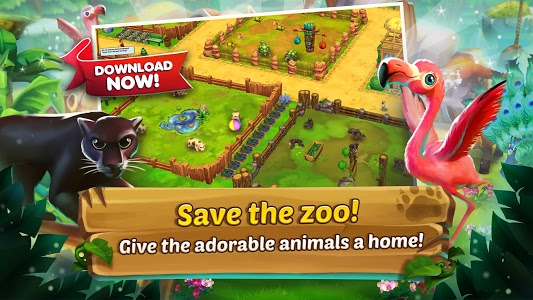 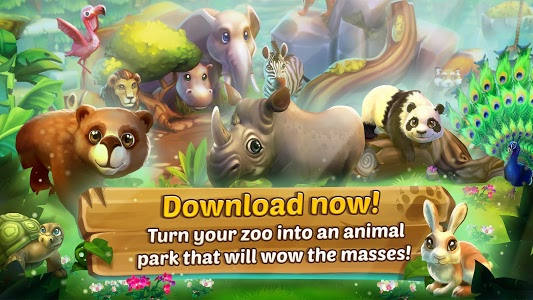 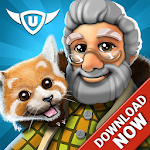 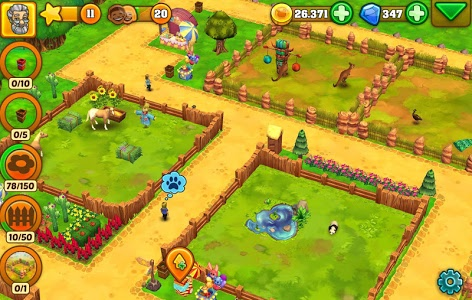 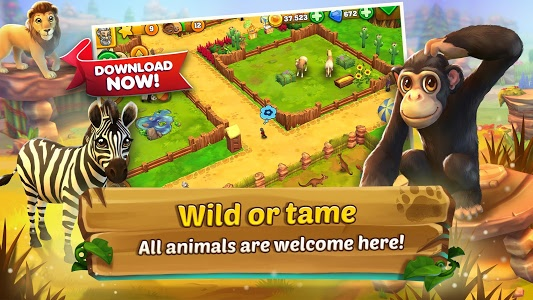 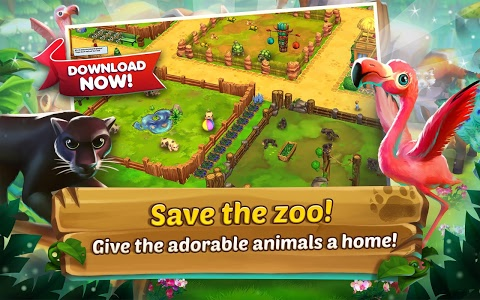 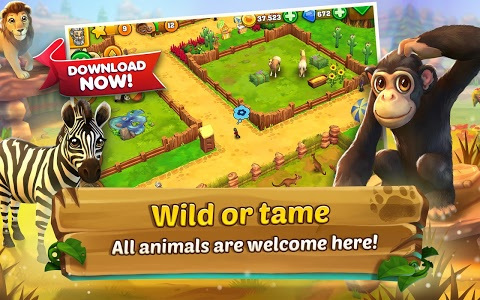 Download the update, save Aunt Josephine's zoo and play the latest version of Zoo 2: Animal Park! 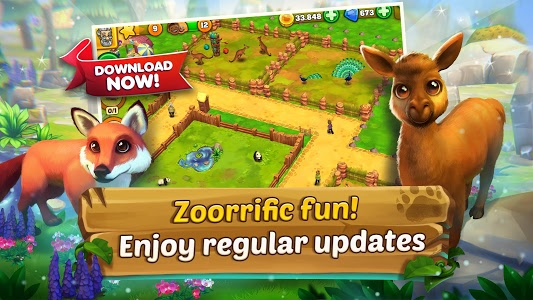 Similar to "Zoo 2: Animal Park"